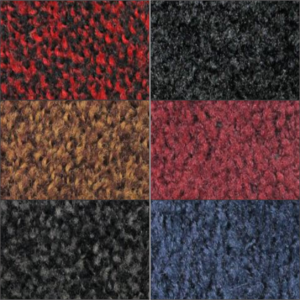 Every floor mat you need, all in one place. 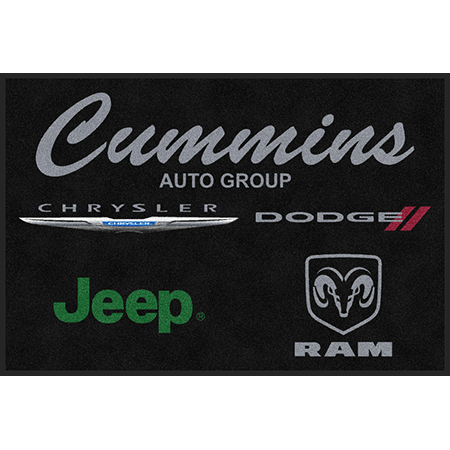 Not every company may need linens or uniforms, but there’s one thing we know: every business needs floor mats. They’re functional, versatile, and an easy way to brighten up your business space. 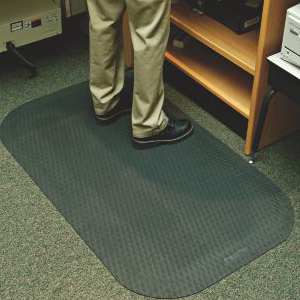 Whether you need floor mats to remove dirt from your customers’ shoes, mats that make it easier for your retail employees to stand for long periods of time, or a statement mat for your business entrance, CTC has an option for you! Floor mats aren’t just there for decoration, although they may look nice. 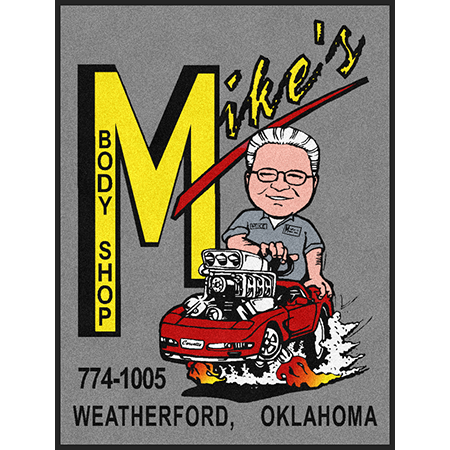 They provide valuable and necessary services for your business. 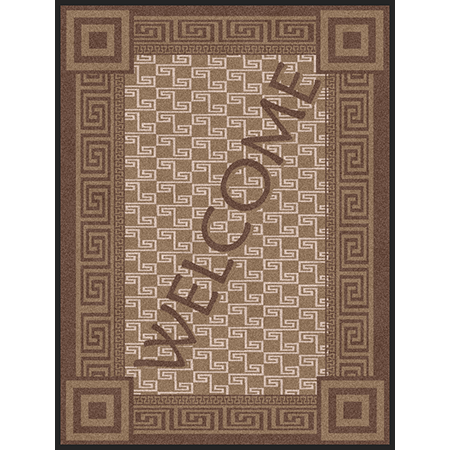 For example, floor mats can protect your floors from damage related to dirt, dust and moisture. It’s much easier to replace your floor mat than to replace your entire floors. Our mats will keep your business clean throughout the day so that your space looks good for longer. 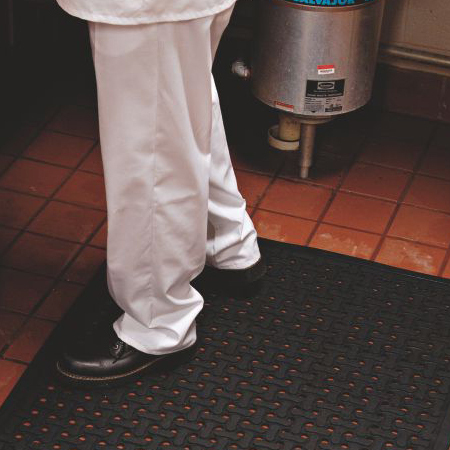 Floor mats also protect your business from the possibility of a slip-and-fall lawsuit. 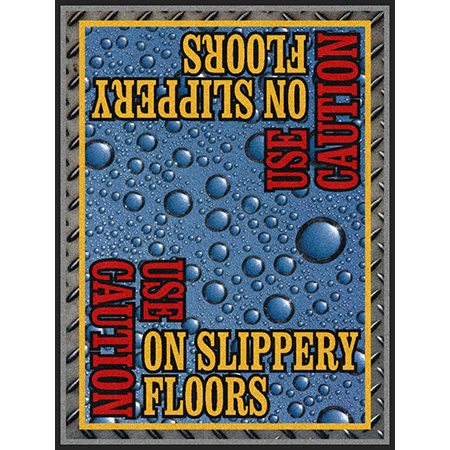 Mats provide valuable traction, removing slippery moisture and dirt and preventing your customers and employees from falling. 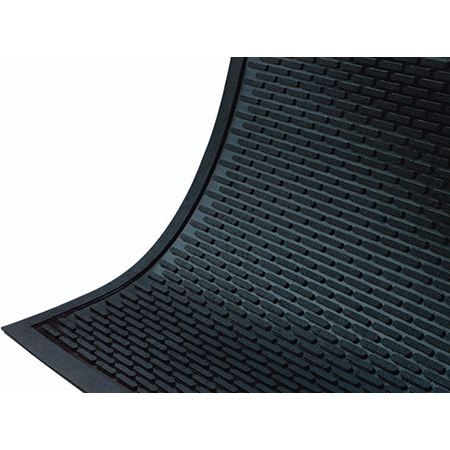 Then there are specialty floor mats like anti-fatigue mats! These incredible mats are made for workers who need to stand for long periods of time, reducing fatigue and improving employee comfort. No matter what your floor mat needs are, CTC can help! 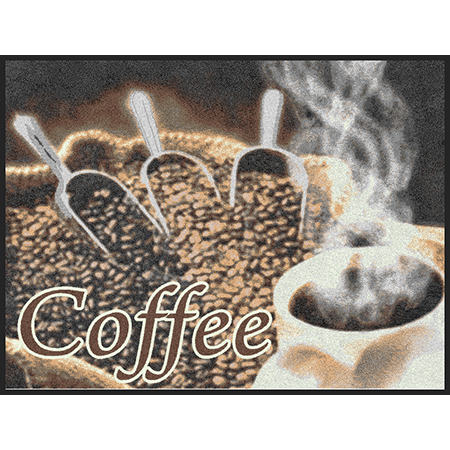 We provide a diverse line of mats for a variety of businesses. 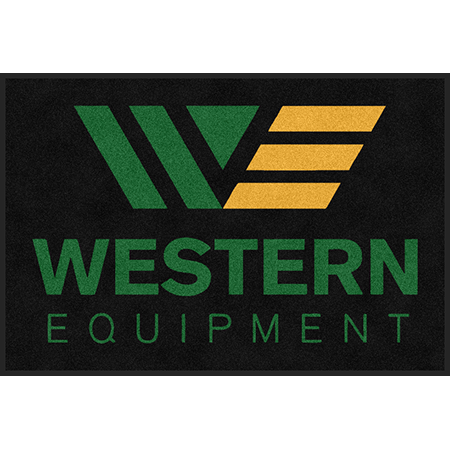 Whether you run a restaurant, factory, hotel, medical facility or a run-of-the-mill office space, our mats are a welcome and necessary addition to your space. Contact us today to learn more about what our mats can do for your business!